For more than 15 years, Aussie pro triathlete Craig “Crowie” Alexander has been a dominating force on the global race circuit. 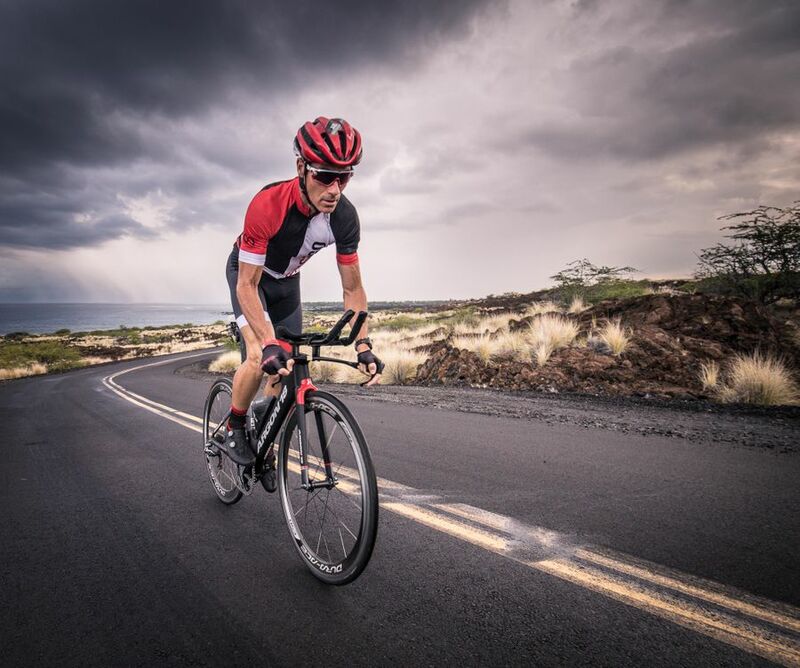 Now 44, the three-time Ironman world champion and two-time 70.3 world champion is showing little signs of slowing. 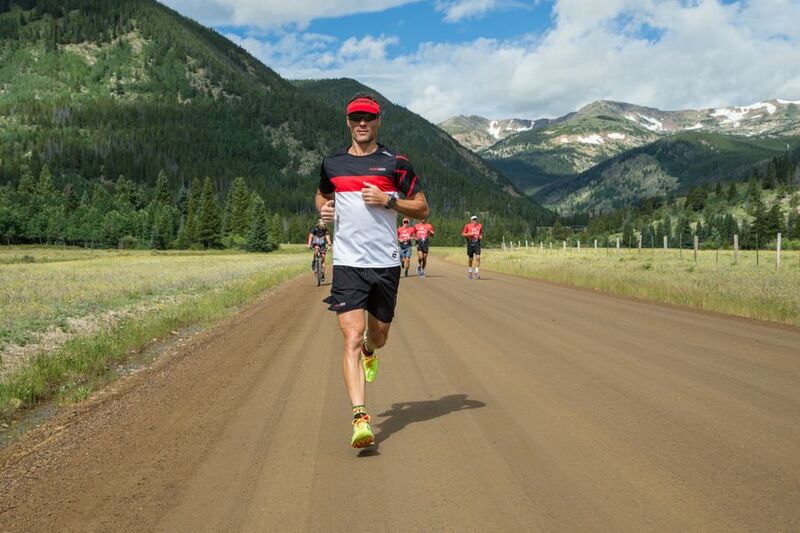 Though he retired from full Ironman racing in 2014 to focus more on his coaching business, Sansego, and family life (he’s a father of three and husband to wife, Neri, a nurse), Alexander is still mixing it up with the young guns in shorter course races. At this year’s Ironman 70.3 Liuzhou in China, Alexander closed out the race with a 1:13 half marathon (that’s a 5:34/mile pace), finishing second to two-time Olympic gold medalist Alistair Brownlee, who is 14 years his junior. We asked Alexander to share some of his secrets for not just staying in the game as he’s aged, but staying fast AF while still enjoying the swim-bike-run grind. Alexander says the key to training consistency—and seeing meaningful progress with your fitness—is avoiding injury, so he hits the gym twice a week to work on his functional strength. “I’ve been lucky in my career in that I haven’t had many injuries, and I think it’s because I’ve focused on core strength, stability work and trying to incorporate good functional movement and technique into the three disciplines,” he says. Alexander does deep abdominal work using a Swiss ball, squats and box jumps, as well as sport-specific strength training, like low cadence intervals on the bike trainer. “You won’t just prevent injuries—you’ll move more efficiently.” In other words, you’ll go faster with less effort. Alexander says the cornerstones of his recovery are a healthy, sustainable diet and getting quality sleep. “I don’t believe in a certain diet, just healthy eating,” he says. “But it can’t be something that feels hard to adhere to because you’ll just fall off the wagon.” If he feels like having a beer or glass of wine with dinner, he does that. His diet includes a lot of lean protein, and he feels better—“less sluggish”—since deciding to cut back on refined carbs. When the training load ramps up, Alexander introduces more protein via his meals or a shake, and adds supplements like Vitamin C to boost his immune system. Rule: Focus on the process, not the outcome.